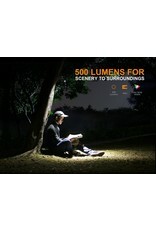 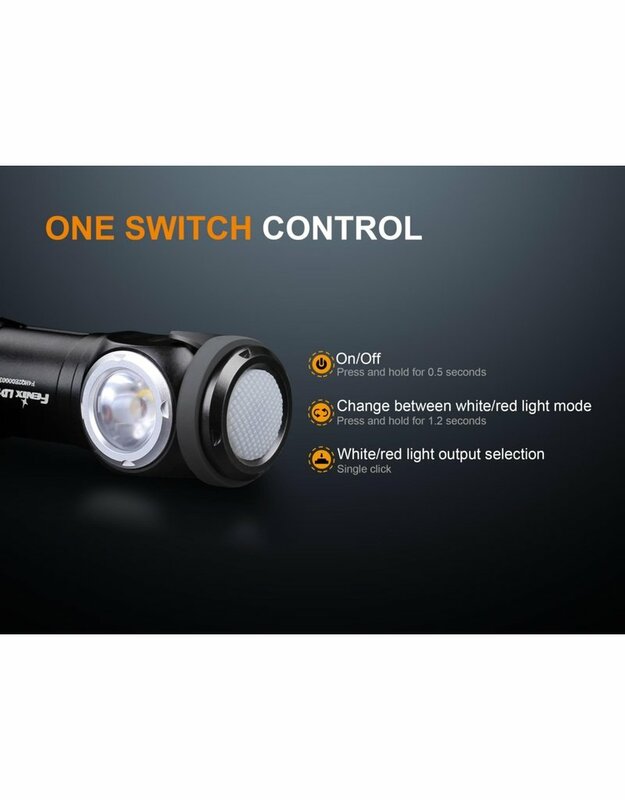 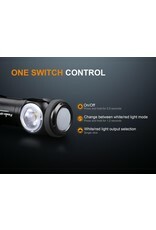 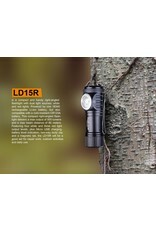 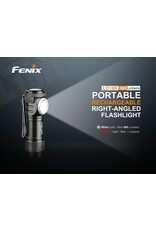 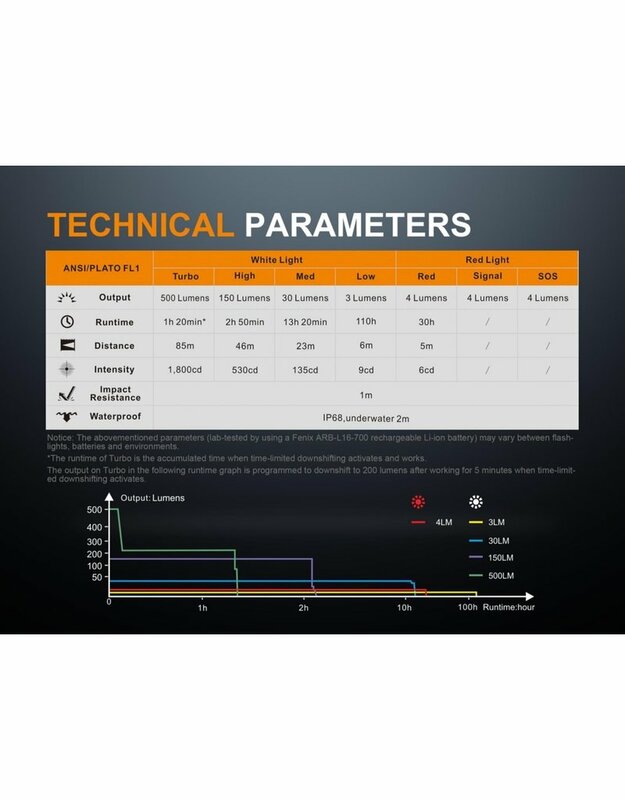 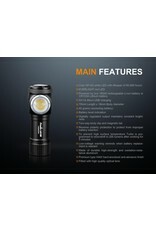 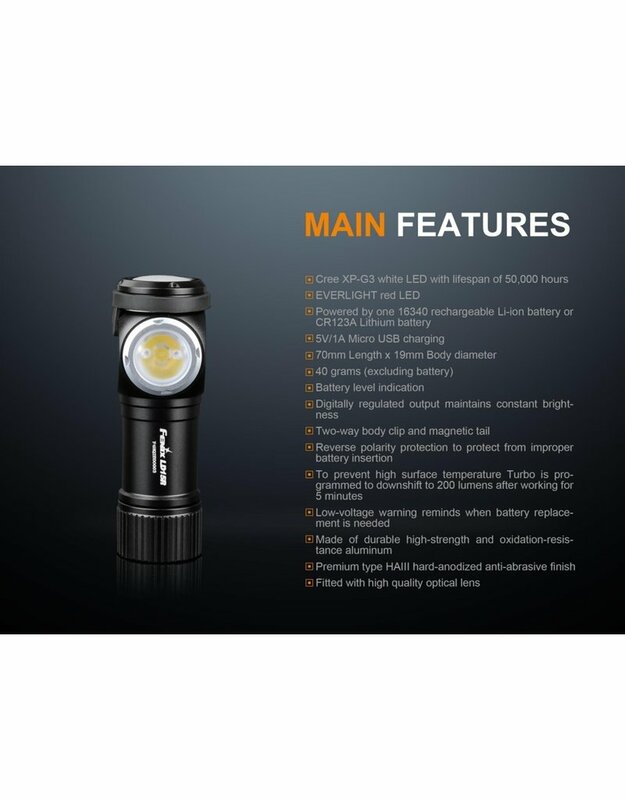 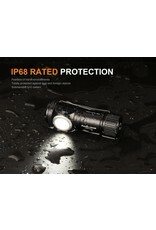 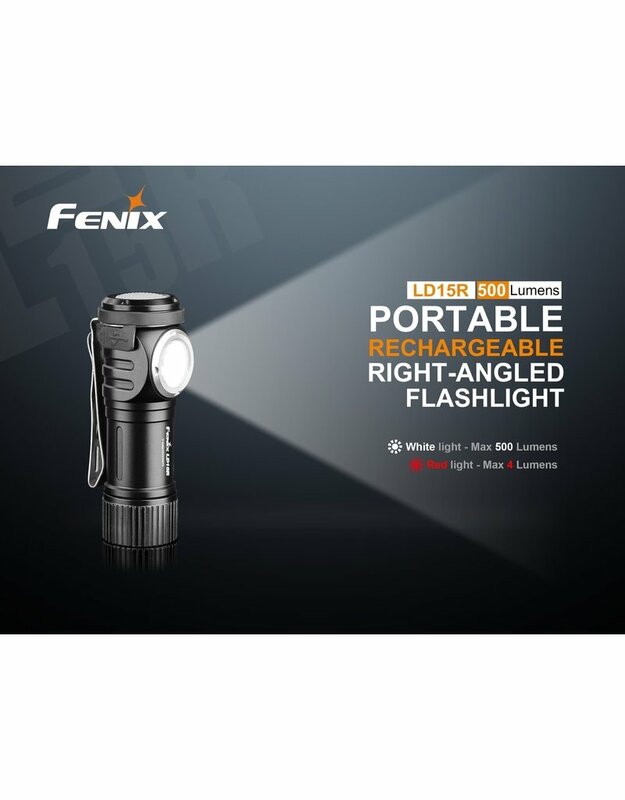 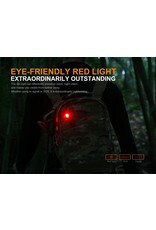 Fenix LD15R is a compact and handy right-angle flashlight with dual light sources: white and red lights. 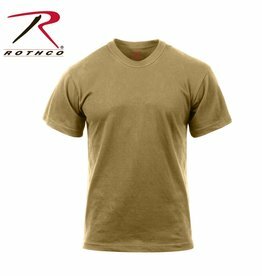 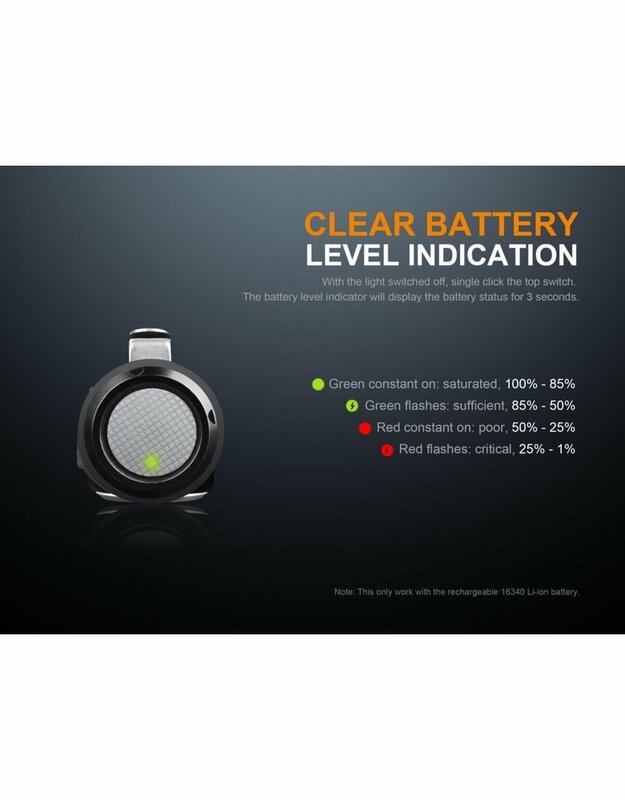 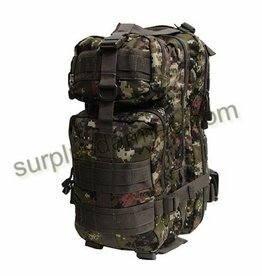 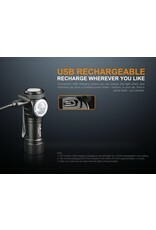 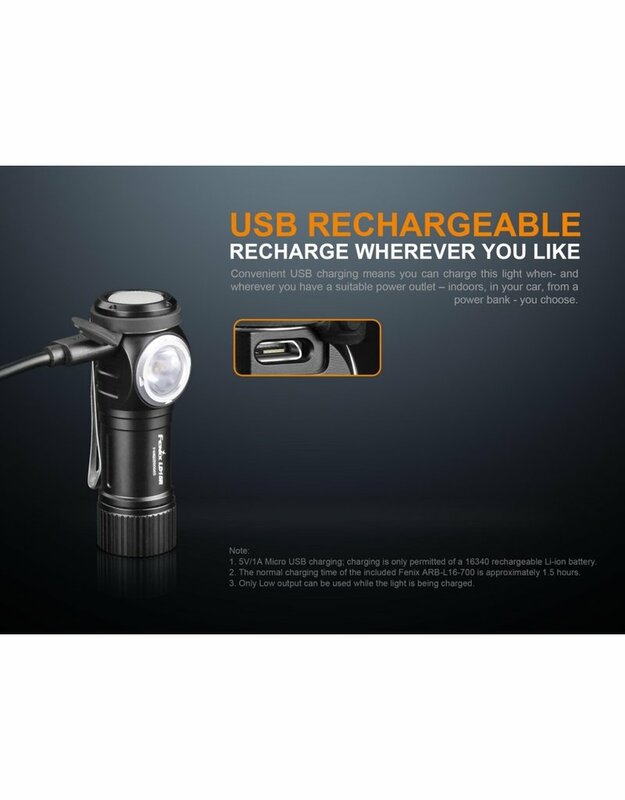 Powered by one 16340 rechargeable Li-ion battery, it is also compatible with a cold-resistant CR123A battery. 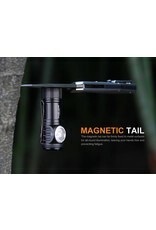 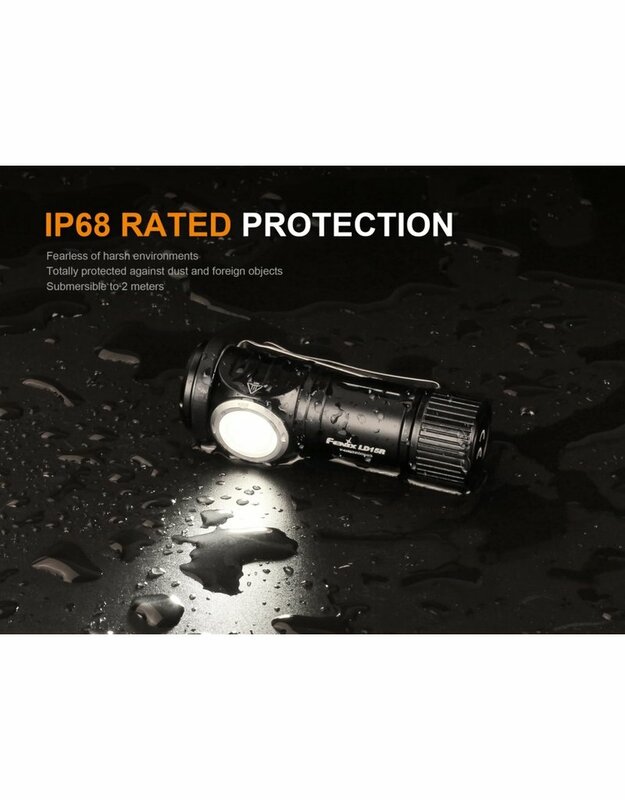 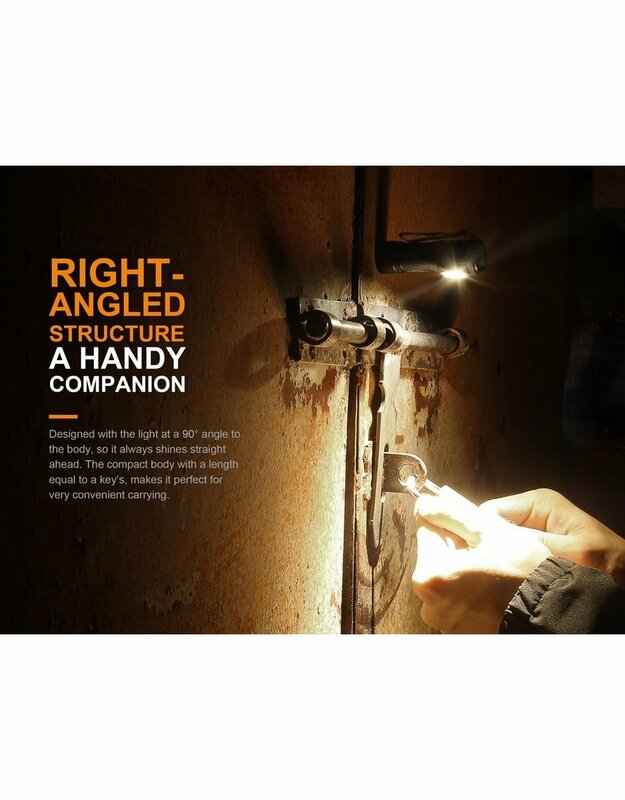 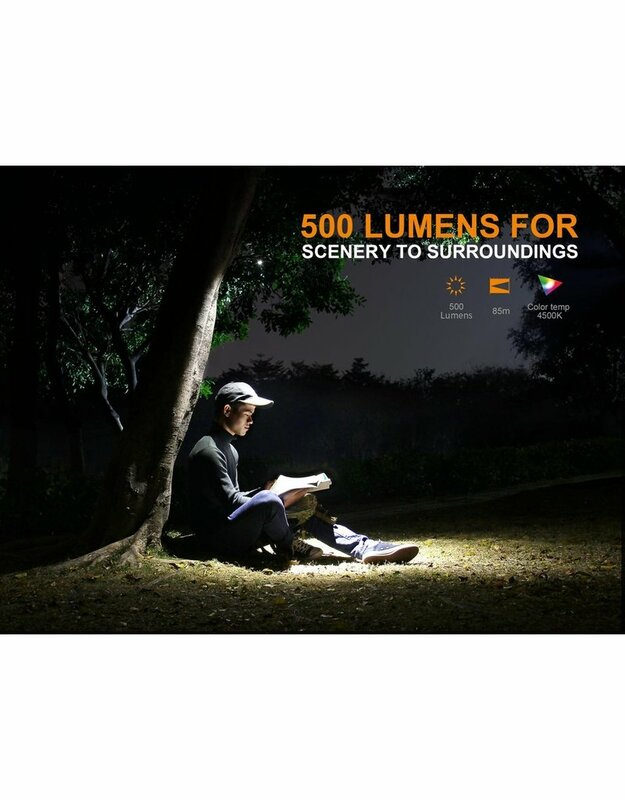 This compact right-angle flashlight delivers a max output of 500 lumens and a max beam distance of 85 meters. 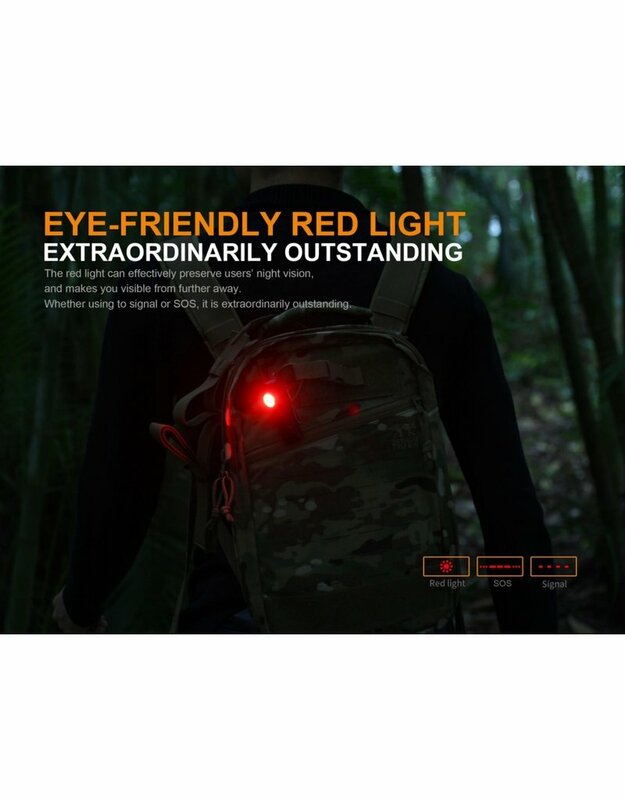 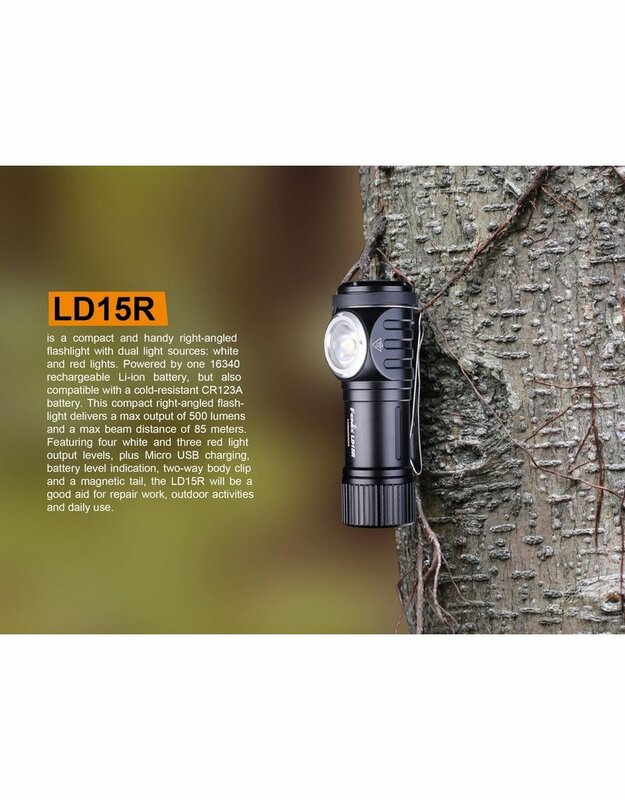 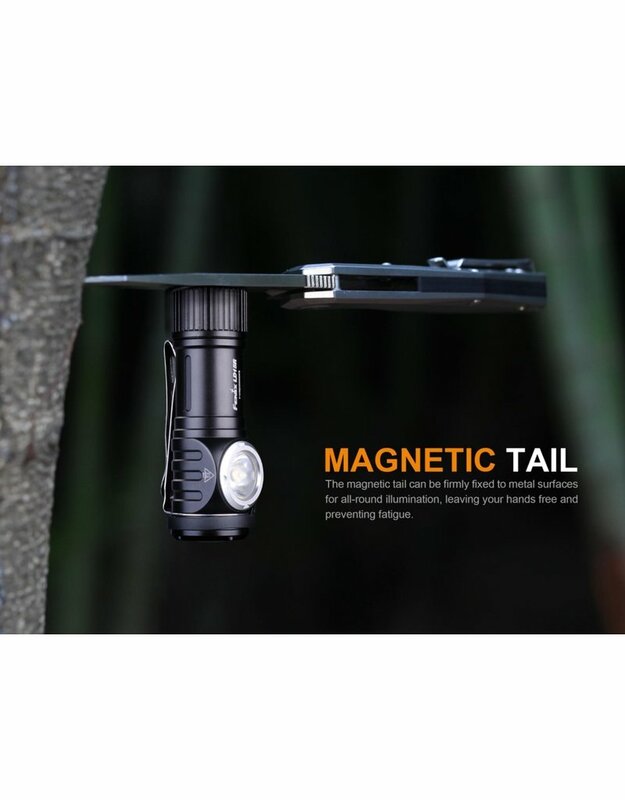 Featuring four white and three red light output levels, plus Micro USB charging, battery level indication, two-way body clip and a magnetic tail, the LD15R will be a good aide for repair work, outdoor activities and daily use. 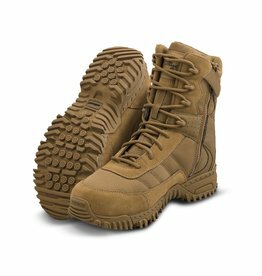 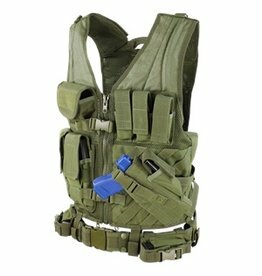 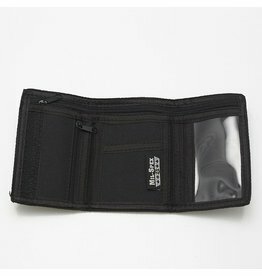 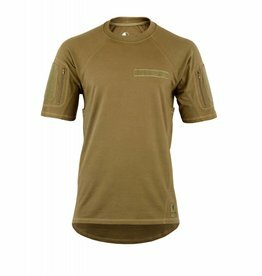 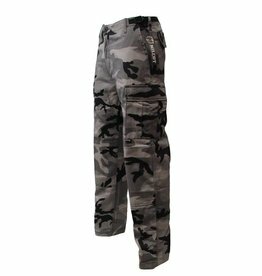 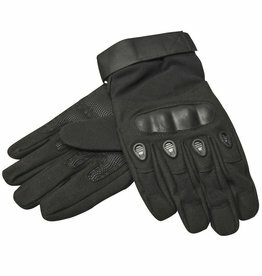 The mil-spex tactical gloves are made of comfortable material.